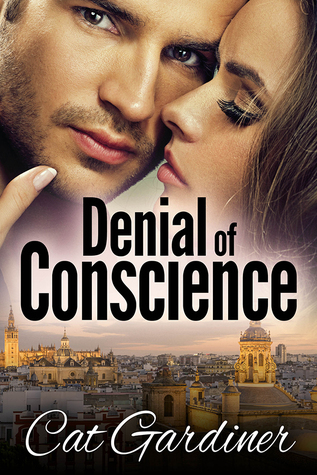 Denial of Conscience by Cat Gardiner is a hot, modern retelling of Pride & Prejudice by Jane Austen. Gardiner writes steamy romance really well, and the fire crackles between this Darcy and Elizabeth like a gunpowder trail to a pile of dynamite. 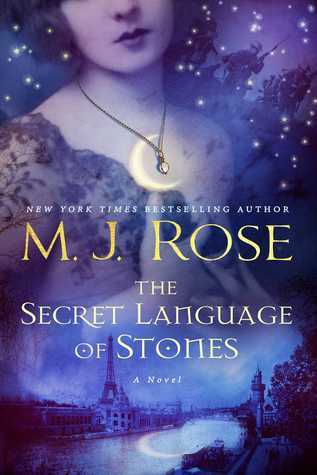 Set in Virginia and Asheville, N.C., it was the perfect getaway novel for vacation, especially since we would be in the same area at the Biltmore estate! Gardiner knows the area well enough to write about the former plantations in a way that makes it believable that Darcy of Pemberley would be a wealthy landowner whose past has pushed him into the military and the world of black ops, while Lizzy has remained at Longbourn beneath the guilt of her mother’s exit from their lives. Unlike Jane who left the home shortly after Mrs. Bennet to seek freedom, Lizzy stayed behind to care for their father and the repairs of an aging estate. Despite working for the Department of Defense, they are unable to keep up with the costs of the repairs, and without intervention soon, they’ll have to sell off some acreage to keep afloat. While Lizzy is forced to decide between her freedom and saving the ancestral home, her father has other ideas about how to save the place — and these ideas get them both into deep trouble. ‘It’s a snake, Medusa, like the ones writhing on your head.’ Darcy smirked. Darcy has become a hardened man since the death of his parents and his Iceman persona keeps him safe from emotional entanglements as his work takes him all over the world assassinating evildoers. He’s turned into a leather wearing, tattooed biker in Gardiner’s modern tale, and he’s hotter than ever. He oozes charm and danger, something that draws Lizzy in, revealing a woman who wants to be free to pursue her passions and take on new adventures. Both emerge from their chrysalises renewed and engaged with life. There’s no going back, and those who want to stop them from being together better look out. Denial of Conscience by Cat Gardiner explores how people fall in love and why, how that relationship can encourage each partner to grow, and how mutual respect can spur them to greater things. Living a happier and fuller life is something we all should aspire to, and while assassinating evildoers might make the world a safer place, its toll can be devastating. Living for others and denying oneself even the simplest pleasures can also be draining. Gardiner explores all of these themes and more in her novel. This one is hot, hot, hot!